Now Loading...Nintendo NX Cartridges Report: What Do You Think About It? 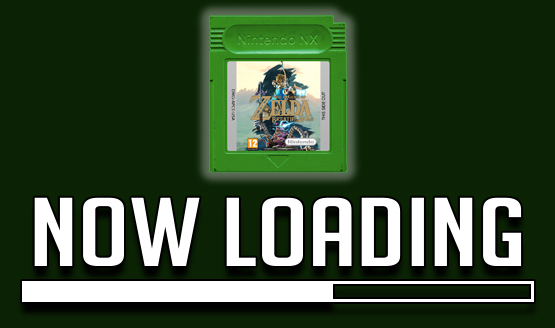 Now Loading…Nintendo NX to Use Cartridges, What Do You Think About It? Following reports that Nintendo’s upcoming NX console/handheld hybrid will use cartridges as its games format, we here at PlayStation LifeStyle just had to react to this little shocker. For those not old enough to remember, cartridges were the medium for games up until the original PlayStation came in and proved that CDs could hold more data, be cheaper to manufacture, and just flat out prove its the future. While Nintendo tried in vain to make cartridges relevant again by releasing the Nintendo 64, we all know how that turned out. It wasn’t a disaster as some people might think, but it definitely proved that CDs and its ilk, are the superior choice when it comes to housing video games. So, with that in mind, we here at PlayStation LifeStyle weighed in on this new report, and whether we think cartridges is a good idea. What do you think? If Nintendo pushes through with the rumored cartridge format, will it work for or against the upcoming gaming device? Also, do you see it making a comeback and should Sony consider it for future handhelds and consoles? Share your thoughts in the comments and let’s get this discussion rolling. Now Loading…Do You Trust YouTubers?